Books, hahaha! Streaming video? Whatever. But wine, the blood of Bacchus, harbinger of groping and maybe more? 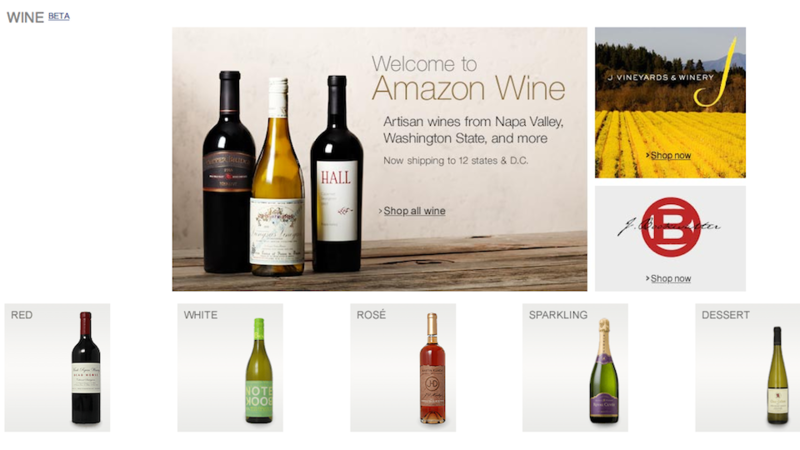 Now that’s what we’re talking about, Amazon—get dirt cheap bottles of wino sent straight to your door, you lush. Starting today, anyone in California, Connecticut, Florida, Idaho, Illinois, Iowa, Nebraska, Nevada, North Carolina, Oregon, Washington, Wyoming and the District of Columbia can get up to six bottles in one order, with a shipping cost of just $10. You’ve got your reds, your sparklings, and you bet your silky bottom you can chug a rosé from Bezos, too. 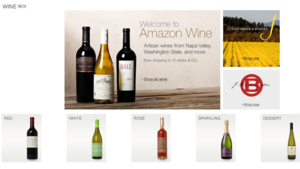 All in all, Amazon’s now selling over a thousand kinds of wine. Some are just nine bucks. Economic and market phenomena occur in cycles. The basic business cycle can be loosely defined a series of economic expansions and contractions. 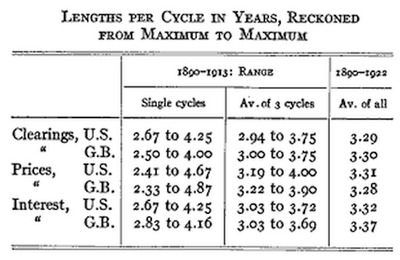 But how long are these cycles and how can they be applied? We compiled eight “cycle” theories that tell us varying things about where markets and the economy are going. Some have been around for decades, others are fairly new. One is even based on sun spots. Theory: Economic growth in capitalist countries comes in long waves and are determined by technological innovations. Where we are now: The Kondtratiev cycle indicates we’re in a blank period and at least 30 years away from the next economic expansion period. 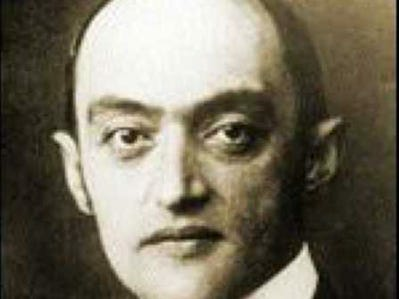 Where we are now: Schumpeter’s cycle says we’re on the ! downswin g from the most recent innovation cluster. Theory: The market gets ‘flooded’ with commodities as growth accelerates. When demand declines, prices drop and the produced commodities get accumulated in inventories. But there is a delay between this and when entrepreneurs must reduce output. Where we are now: The Kitchin cycle indicates prices are in an upswing period, according toTimingSolution.com. Ever been tempted to rent a movie again, but thought the price was just a little too dear? Google may soon be willing to haggle a deal. 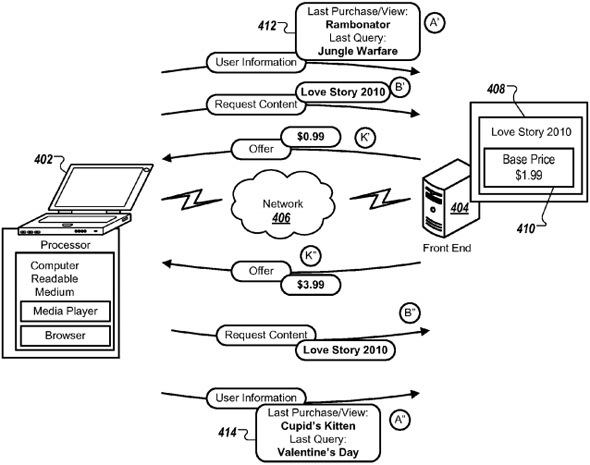 One of its newly-granted patents could automatically lower the price of repurchase-friendly content, such as a Google Play Movies rental, depending on how likely you are to pull the trigger. Its algorithm weighs your personal tastes and repurchasing habits against those of your peers: if the code senses you’ll be relatively stingy, you’ll get a better discount. The analysis could even factor in the nature of the content itself. A thoughtful movie, ownership of the soundtrack or just a lot of related searches could lead to a repurchase at the usual price, while a simple action flick with no previous interest may bring the discount into effect. We don’t know if Google will offer these extra-personal discounts to the public at any point in the future, but if you suddenly notice a lot of follow-up bargains in Google Play, you’ll know how they came to be. Google patents buyer-specific price drops for follow-up sales, can tell if you’re a cheapskate originally appeared on Engadget on Wed, 05 Sep 2012 00:17:00 EDT. Please see our terms for use of feeds. Twitter just announced that its letting advertisers create better, more targeted advertisements so you’ll actually see stuff you care about in your Twitter feed. It’s the way the Internet works in 2012—ads already know your tastes. There are two flavors of interest targeting. For broader reach, you can target more than 350 interest categories, ranging from Education to Home and Garden to Investing to Soccer, as shown in the screenshot below. As an example, if you were promoting a new animated film about dogs, you could select Animation (under Movies and Television), Cartoons (under Hobbies and Interests), and Dogs (under Pets). If you want to target more precise sets of users, you can create custom segments by specifying certain @​usernames that are relevant to the product, event or initiative you are looking to promote. Custom segments let you reach users with similar interests to that @​username’s followers; they do not let you specifically target the followers of that @​username. If you’re promoting your indie band’s next tour, you can create a custom audience by adding @​usernames of related bands, thus targeting users with the same taste in music. Update: Article has been corrected to clarify that Twitter does not use your browsing history in advertisers’ targeted ads. 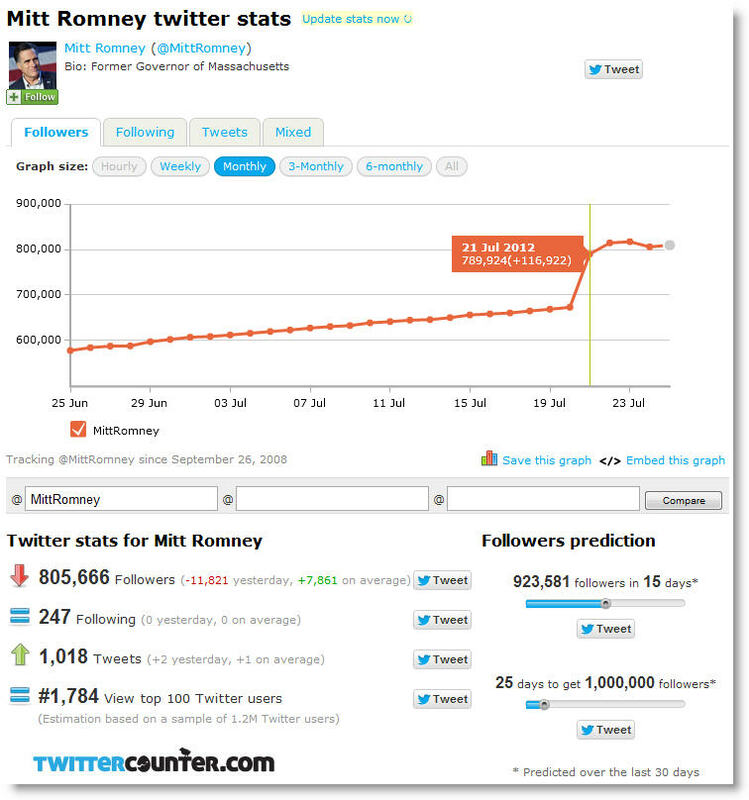 The second chart below was generated by Twitter Counter and shows a dramatic increase of nearly 117,000 followers in 1 day, when the average number of adds per day over the same period was usually a steady 7,800 per day. Something is not kosher. 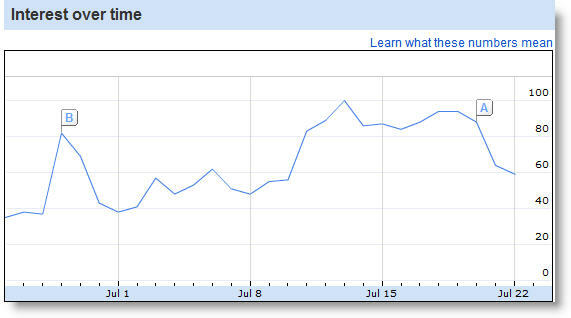 The spike happened on a Saturday, July 21. 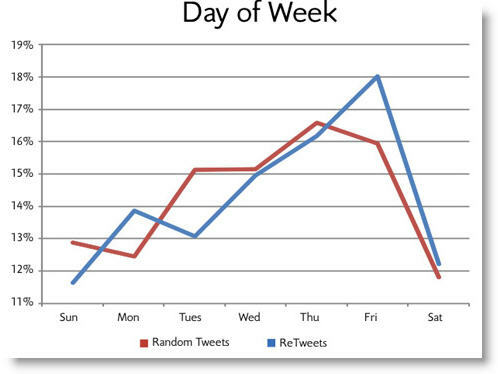 Saturdays and Sundays are usually the worst days to tweet according to a study by FastCompany. 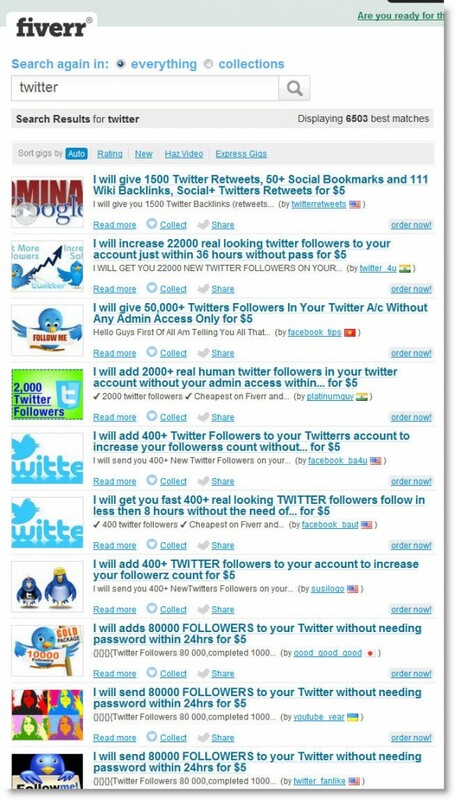 See at the bottom an example of the proliferation of “service” which help users buy thousands of followers at a time. Google has been publishing what it’s dubbed Transparency Reports for some time now — detailing things like government requests to remove content from search results or requests for users’ information — and it’s now added another big chunk of data to them in the interest of full disclosure. Starting today, you can see the number of removal requests it receives from companies over copyright and piracy concerns. As you can imagine, there’s a lot — over 1.2 million in the past month alone, a number that Google notes is increasing at a substantial rate. Among those asking for takedowns, Microsoft is by far the leader, filing well over half a million requests all by itself in the past month (the film and music industries are also, of course, well represented). You can pour through all the results yourself at the source link below. Google adds copyright takedowns to Transparency Reports, 1.2 million a month and growing originally appeared on Engadget on Thu, 24 May 2012 20:24:00 EDT. Please see our terms for use of feeds. Android proponents frequently argue that the open-source ecosystem with tons of devices has far more potential than Apple’s two device walled-garden. Think of the possibilities! Well, a new study indicates that all that potential is scaring many would-be developers away because they don’t know which version of Android to write for. We observed relatively minor shifts in developer interest around iOS, Android, Microsoft, and others from last year’s fourth quarter survey. However, when we look at the trend line over the past year some interesting patterns emerge. 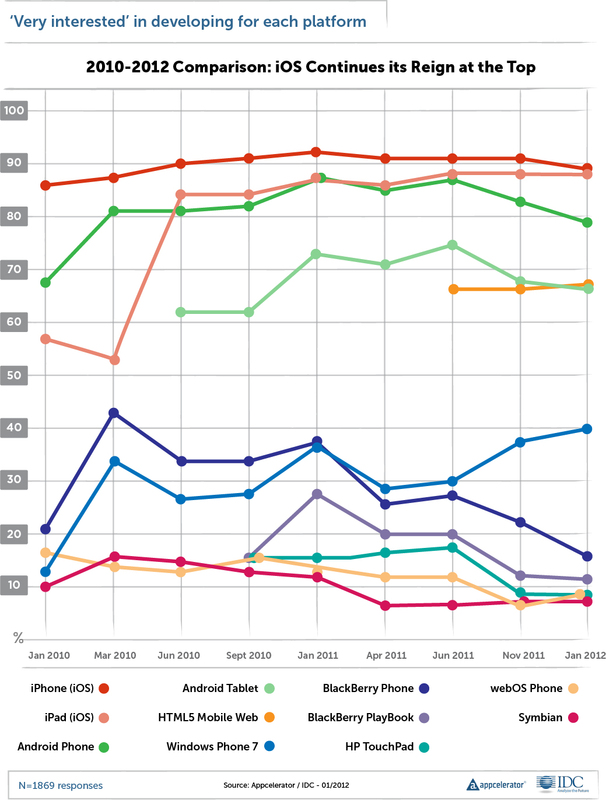 In Q1 2011 Android was nearly neck-and-neck with iOS in terms of developer interest. 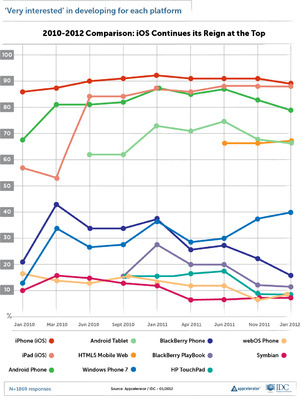 Among developers, Android in both tablet form and smartphone, held almost as much interest as iPads and iPhones. In the past year, developer Begun to wane, not significantly from quarter to quarter, but noticeably enough to create the above trend line over the course of the year. We believe this is mostly due to the fragmentation Android continues to experience and that Google seems unable to curtail, and the continued success of Apple’s iPhone and iPad. This fragmentation, coupled with iPads continuing to outsell all Android tablets combined, has swayed developers increasingly towards iOS and away from Android. 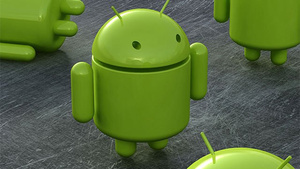 The problem is the number of concurrent iterations of Android, which remain current amongst the multitude of Android devices out there. Developers can count on most iOS users to update to the latest version of the operating system, while Android users are on everything from Froyo to Gingerbread to Ice Cream Sandwich. 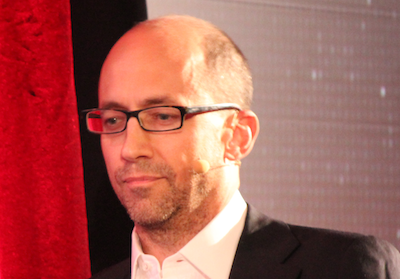 Ryan Tate over at Gawker got his hands on some of Twitter’s financial numbers for 2010 and early 2011 — and they aren’t pretty. 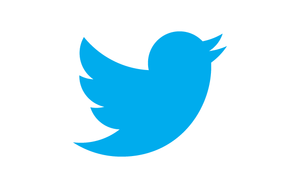 In the first quarter of 2011, Twitter brought in $23.8 million in revenue and lost $49.2 million — with a net loss of $25.8 million for the quarter. 2010 doesn’t look that great, either: the company brought in $28.5 million and had a net loss of $67.8 million. 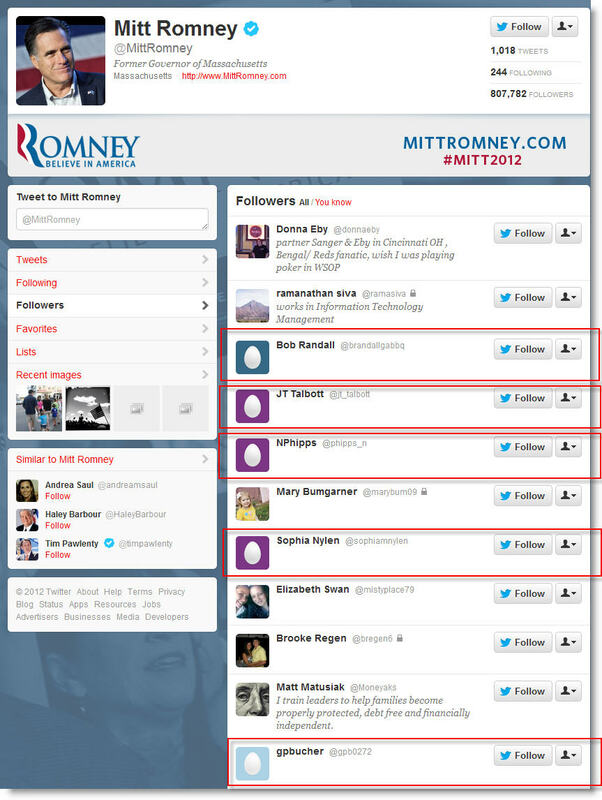 It’s important to note that this is all before Twitter really got serious about advertising. It’s revenue should have grown nicely through the year. But, the company doubled headcount, so it could still have serious losses. We’ve reached out to Twitter for comment, but haven’t heard back yet. Please follow SAI on Twitter and Facebook.